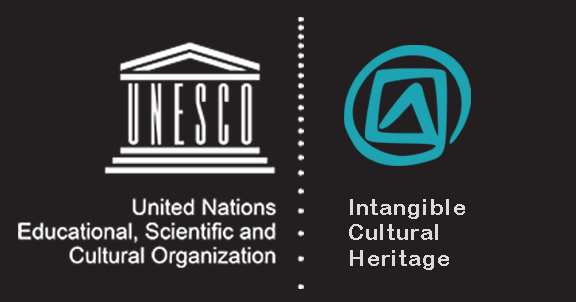 Safeguarding the Intangible Cultural Heritage is a project implemented by UNESCO. Sri Lanka signed the UNESCO convention on safeguarding ICH in 2008. National Library and Documentation Services Board (NLDSB) has contributed for this project in several ways for the last few years. NLDSB serves as the convener of the advisory committee on ICH. In addition, it has provided support in organizing the UNESCO capacity building workshops held in Colombo, Galle and Polgolla. The fourth workshop held in Colombo was organized by the NLDSB. In addition, NLDSB has carried out several research projects on ICH in Sri Lanka. A book collection on ICH is maintained in the National Library for the benefit of readers who seek information on ICH. Presently NLDSB serves as the focul point of ICH safeguarding programme in Sri Lanka.